Just like the rest of you, I am spending today overdosing on Kitkats and Milkyways, M&Ms and Twix bars. But for me, October 31 is about more than Halloween – it’s also Girl Scout Founder’s Day. What does that mean? That you’re supposed to add Tagalongs and Samoas to your Halloween diet. 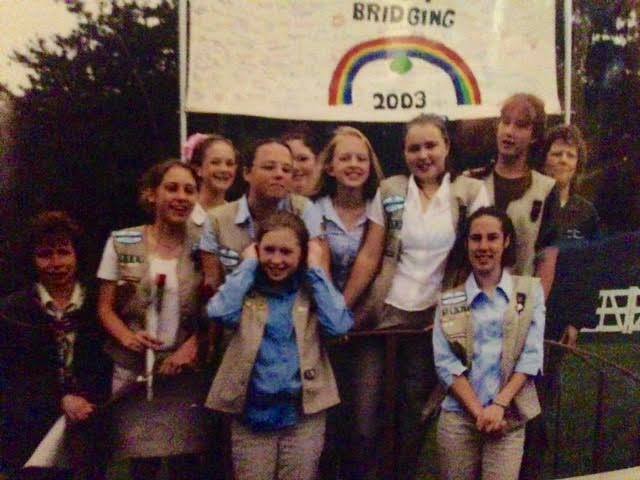 But in all seriousness, as a Lifetime Girl Scout (yes there is such a ranking) Girl Scout Founder’s Day holds a special place in my heart. Juliette Gordon Low, the founder of Girl Scouts, was born on Oct. 31, 1860. She was a badass southern lady born from a long line of badass southern ladies (of course we don’t use the word “badass” in Girl Scouts). Juliette was known for throwing tradition to the wind and in her youth started a newspaper, founded a club that made clothes for Italian immigrants and joined a secret sorority group at boarding school. Her mother, also a writer, and her father, a cotton broker, stressed the importance of duty, loyalty and respect – three of the major values she incorporated into the founding of Girl Guides in 1912, renamed Girl Scouts in 1915. Obedience was another one of those values, but every troop leader who has ever wrangled a sulky group of girls through a camping trip knows that’s stretching it. Among the many legendary women of history to support this endeavor was Eleanor Roosevelt’s godmother, Thomas Edison’s wife and Bertha Woodward, the wife of the House of Representatives majority leader. Told you she was a badass. I joined Girl Scouts when I was too young to give consent and my mom was too new at being a mom to know what she had gotten herself into. There’s another badass woman for you – my mom. This poor woman thought it was a smart decision to take over the troop as leader during my years as a Brownie (jokes are not welcome). As it turns out, my mom stayed the leader of Troop 1517 until our numbers had dwindled to four in high school, two of us earned our Gold Awards and we all went off to college. I remember the many frustrations, the rainy camping trips and the times she literally had to separate all 18 of us at different picnic tables across a national park. But after what we will call the “growing years,” she was exactly what each of us needed. She always had our backs if we needed it, but reminded us that independence and individual thinking came first. It couldn’t have been easy, knowing the gang of girls that made-up what we considered to be the most awesome troop of Community 84. 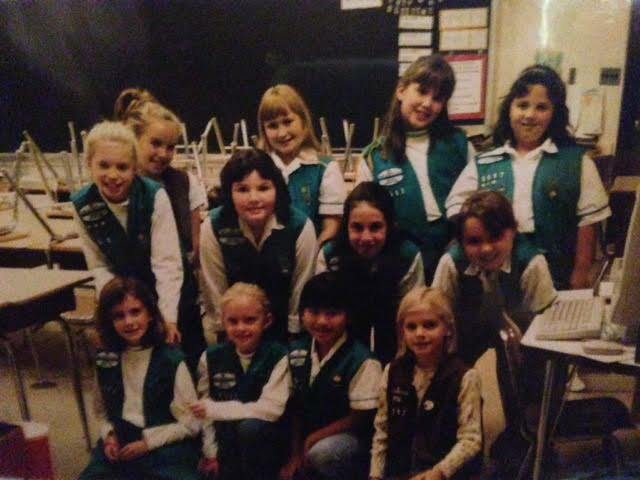 Sure, there were the constantly evolving cliques and the occasional fruit dip fight, but those little Girl Scouts became some pretty amazing women and some of my best friends. We’ve become teachers, moms, administrators, writers, wives, chemists, nurses, paralegals and physical therapists. Because of Girl Scouts, we had a head start in becoming whatever we wanted to be, and the confidence to change whatever that is at any time. How badass is that?